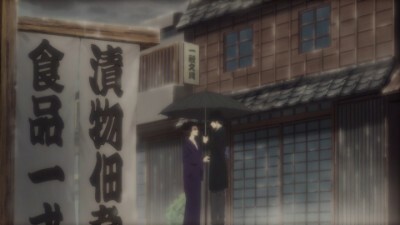 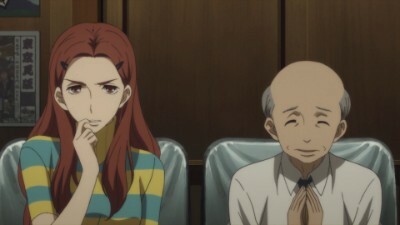 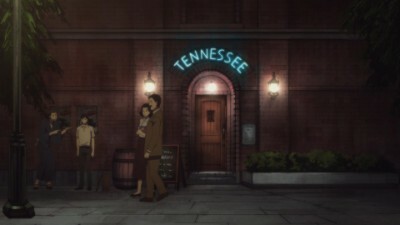 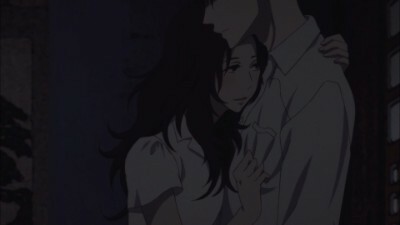 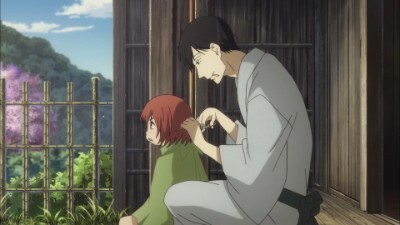 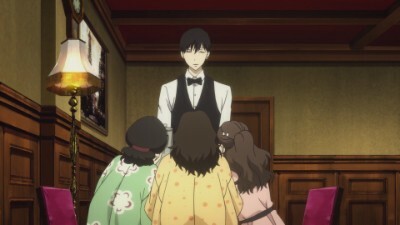 Their promise to each other was to carry rakugo into the future. 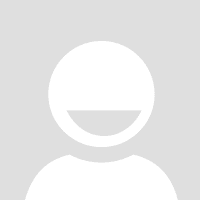 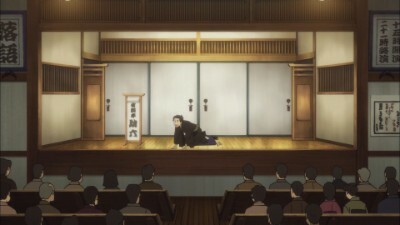 To perform unchanging rakugo was Kikuhiko's job. 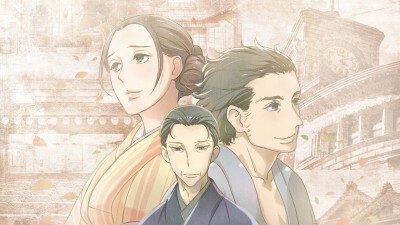 To create a rakugo that would change with the times was Sukeroku's job. 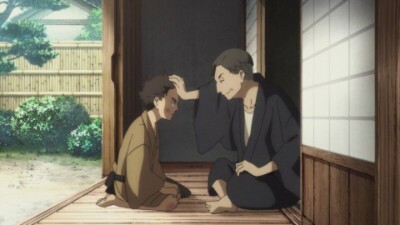 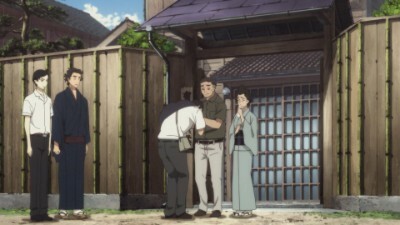 The story of the promise between two men who lived for rakugo is at last at an end, with Kikuhiko deciding to take on the Yakumo name at last. 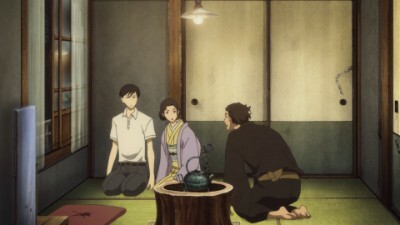 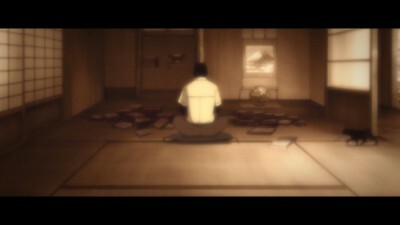 The era begins to wane, and both rakugo and people change. 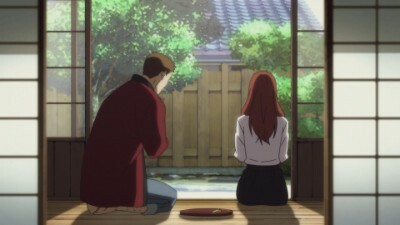 But what decision will Kikuhiko make about rakugo, and the destiny it bound him to?